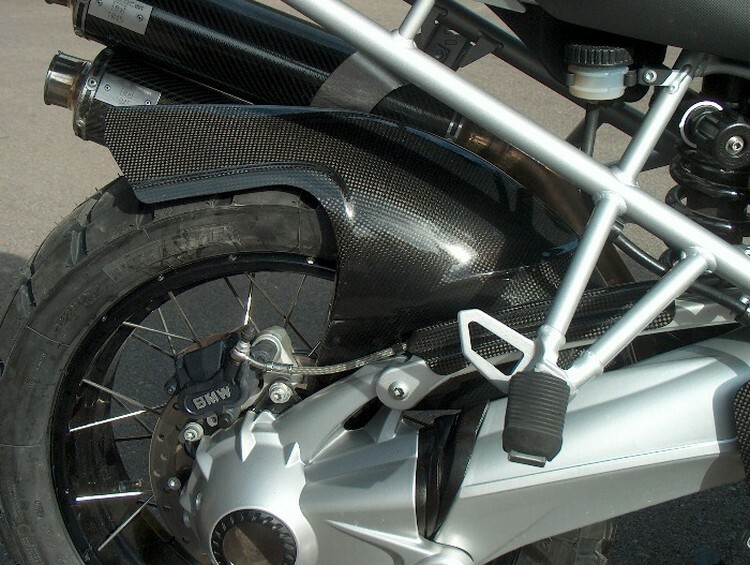 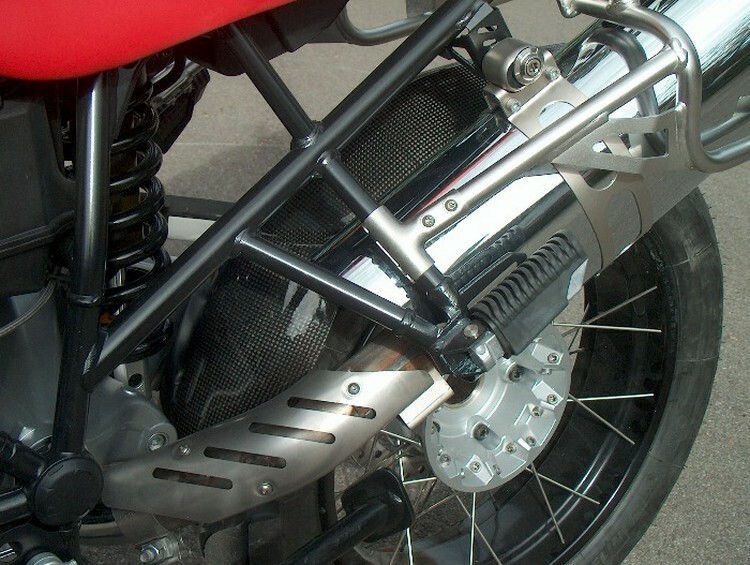 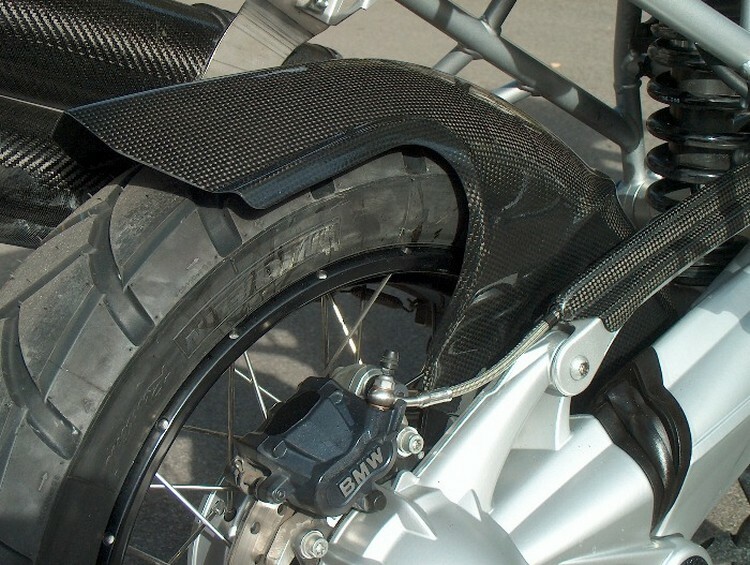 Carbon Fibre Rear Hugger for R1200GS with ESA. 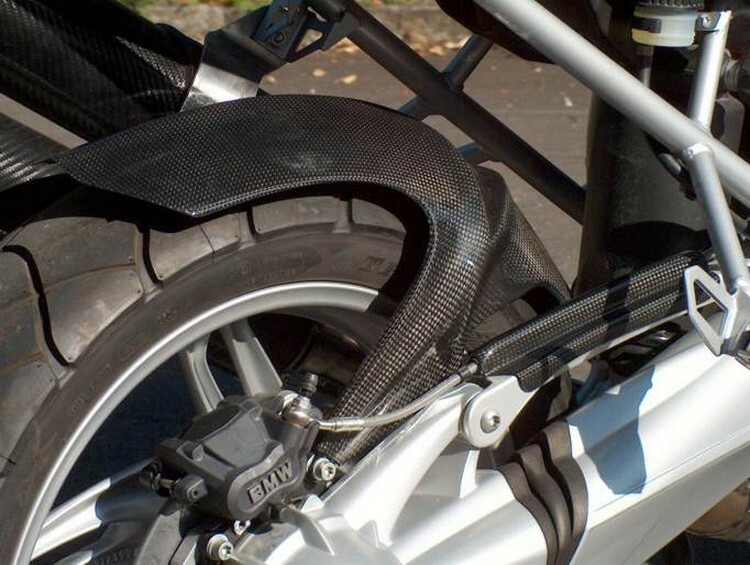 Produced to the usual Ilmberger CarbonParts quality using pre-preg carbon fibre and with a clear, high gloss UV resistant clear coat. Note Sale Price £141.65 + VAT (169.99): while stocks last.